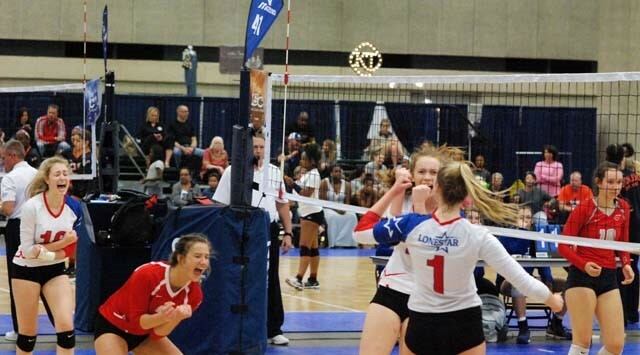 LoneStar Volleyball | pure ADRENALINE.pure VOLLEYBALL. always FAMILY. 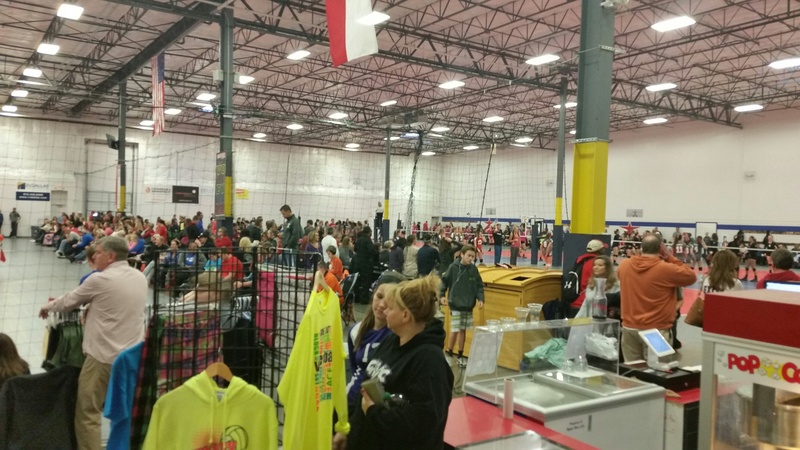 Celebrating 15 years delivering excellence in volleyball training and teams in Frisco! LoneStar Sports Center has elected to close the facility for the rest of today to keep our families safe from the impending storms. Coaches may elect to reschedule practices by emailing us. Serving Frisco & Surrounding Cities for 15 Years this Fall! Providing junior athletes in the 1st through 12th grades with a positive environment to train, learn and compete. 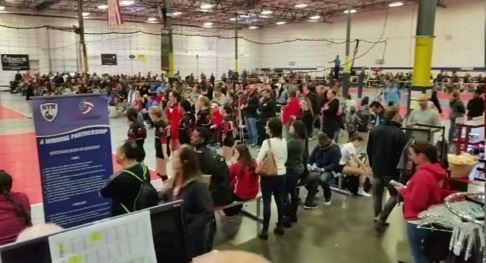 Practices, games, professional training, and tournaments are carefully designed to advance the development of athletic skills and strategy of the game, while instilling discipline, teamwork, sportsmanship and integrity. 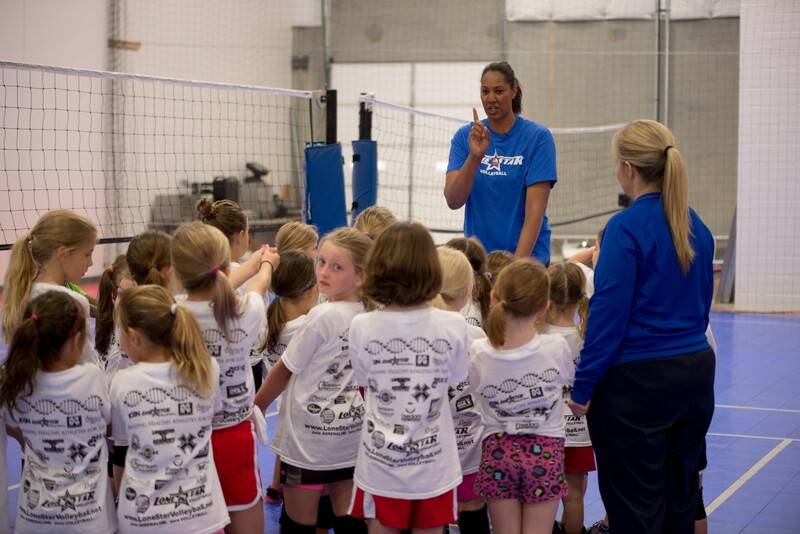 Athletes will develop the physical and mental skills necessary for competitive volleyball. 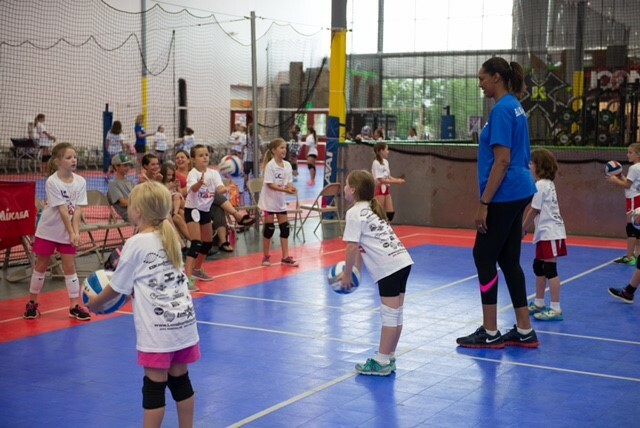 LoneStar has training and competitive play for all junior athletes from new to the sport up to elite and club athletes. 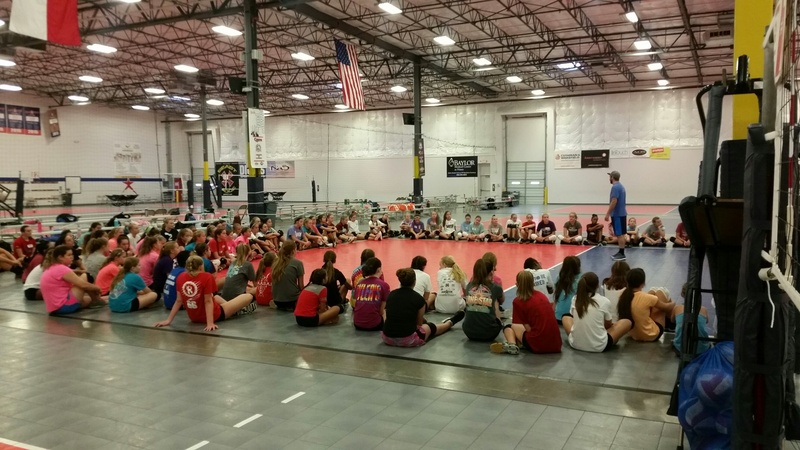 LoneStar’s proven curriculum helps create a solid framework for volleyball athletes at all levels. Since 2006. 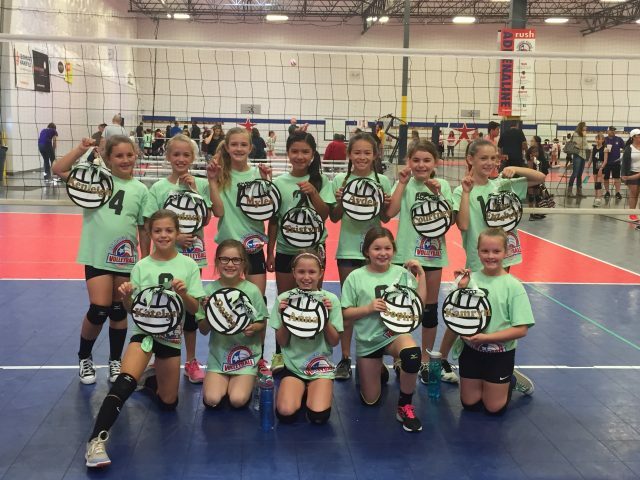 Recreational and Competitive teams for athletes 1st – 10th grades. Specialized training scheduled during holidays and summer for mechanics and specific positions. New health and wellness options coming SOON!! TMA is a cutting-edge injury and pain recovery therapy clinic with 2 locations in Frisco, Texas, including LoneStar Sports Center. TMA is committed to serving your every need with personalized service, individually prescribed therapies and active recovery treatments. 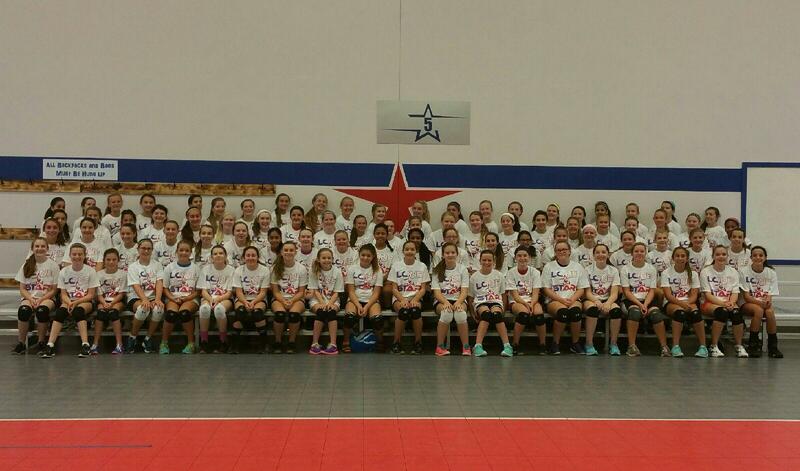 LoneStar Volleyball is pleased to announce the return of our local club team program, LoneStar Patriots and Club Prep teams, for the 2018-19 club season. Patriot and Club Prep teams require less of a time, travel and financial commitment as an introduction to our Club Program.